There is nothing in life more enjoyable than friends and family. These pictures are of my family in the Philippines. I am a lucky man. 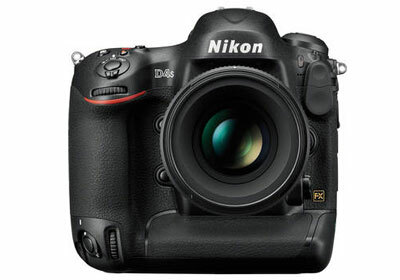 So what better than friends and family as the theme for this week’s #FavFotoFriday? 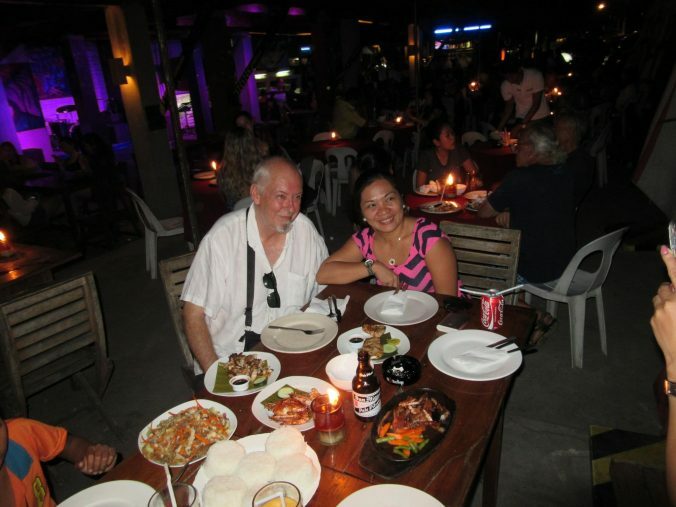 The photos also show my good friend Phil from England with his Filipina girlfriend, Marilyn. 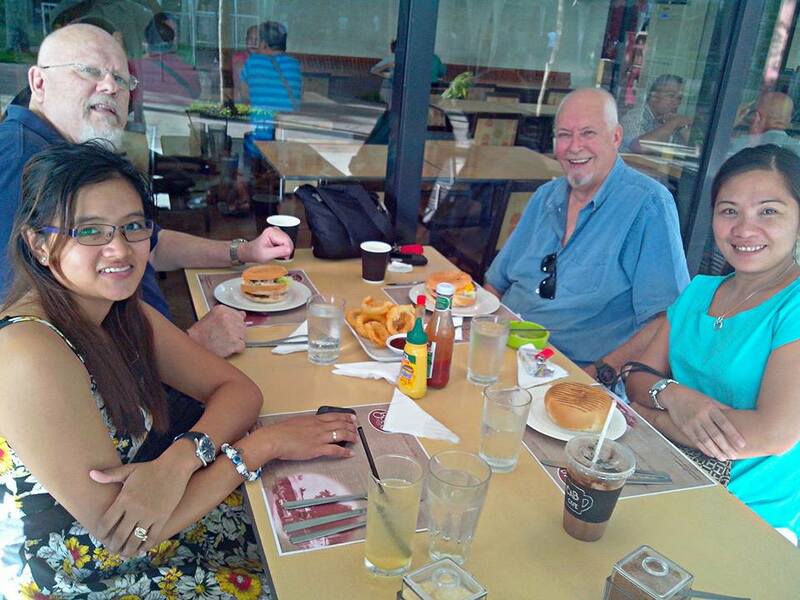 Her home is close to Dumaguete and Phil was visiting there recently so an opportunity arose to go and meet them. An opportunity I was not going to miss. 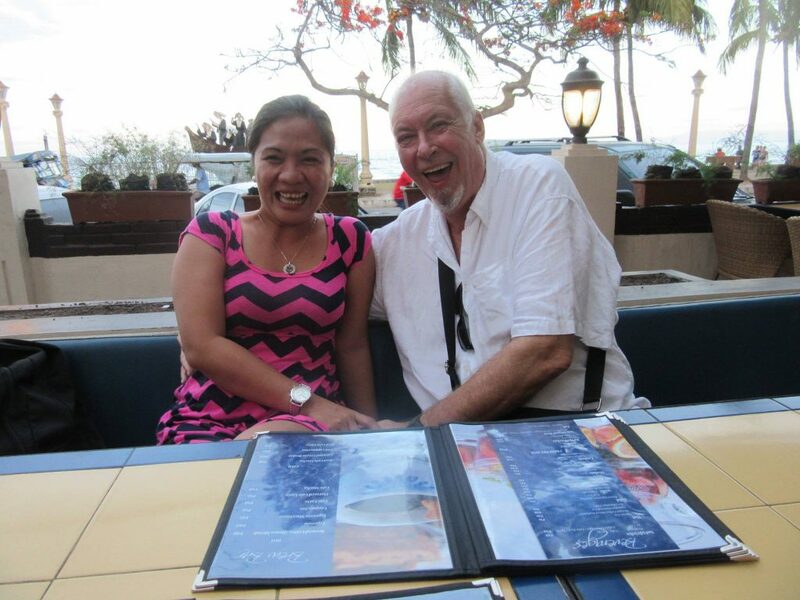 Since moving to the Philippines it is so good to meet up with old friends who still live in England, like Phil. I have also made new friends such as Karl. 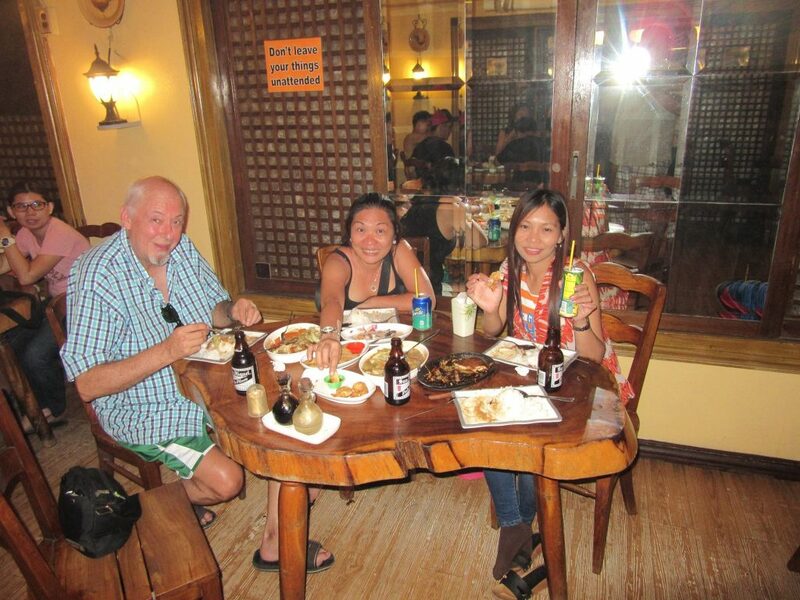 He’s American and he is pictured with his wife JJ who is from Mindanao. You can see for yourself the sumptuous food served to us at our table. The pic above was taken at the Hayahay Treehouse Bar and Viewdeck. This restaurant specializes in seafood dishes–from oysters to lobsters and prawns. Live bands play every night, and I was told that they have reggae bands every Wednesday. It’s a great place to relax and cap the night off with a few drinks and some chill-out beats. 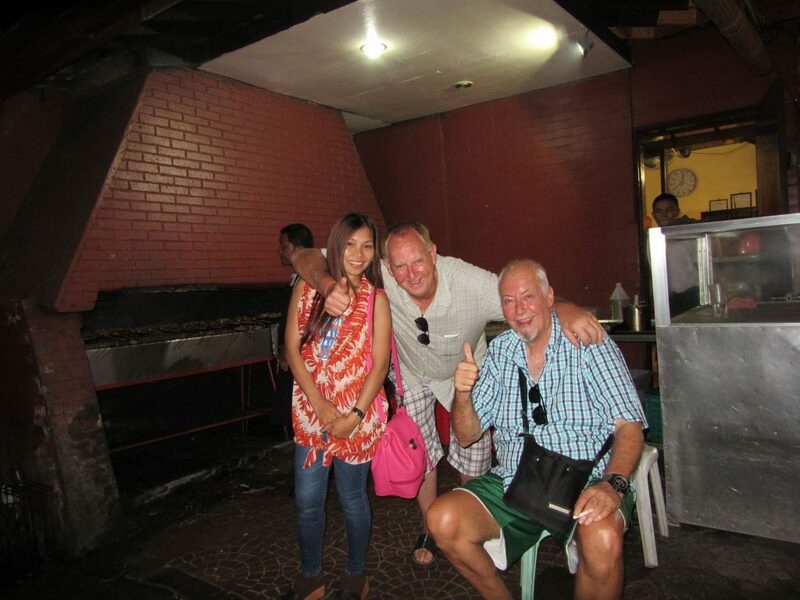 The above pic is when we met Phil and Marilyn and is taken at Jo’s Chicken Inato. 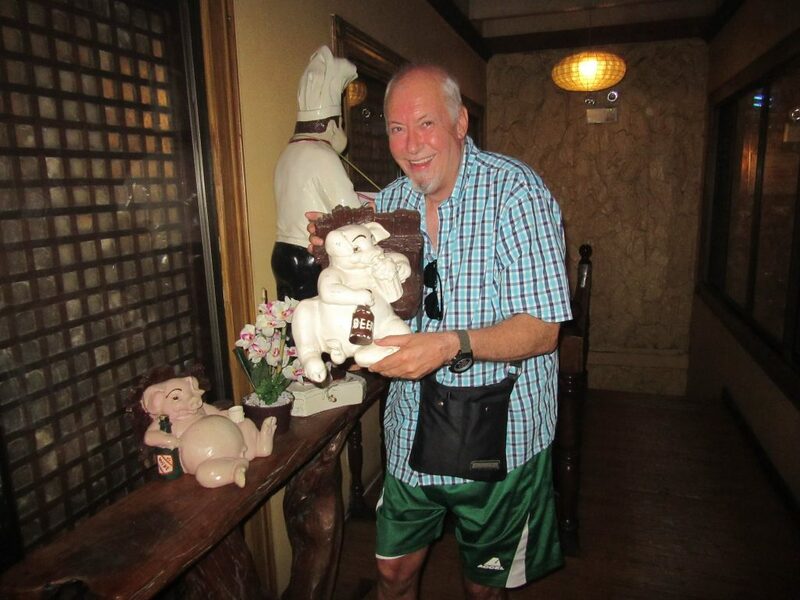 This restaurant is an institution in Dumaguete. If Bacolod’s pride is their Chicken Inasal, Dumaguete is known for their Chicken Inato. Found near Silliman Anthropology Museum, Jo’s Chicken Inato is the leading restaurant to satisfy your grilled chicken cravings. For only 120 Php, it includes a chicken part of your choice and the Pinoy favorite unlimited rice. If you’re wondering about the difference, Inasal is on the salty side while Inato is sweeter. The first picture above shows me, Phil and Marilyn outside of Jo’s Chicken Inato after our meal. We were waiting on a tricycle taxi to take us back to our respective hotels. The lower picture (above) is me holding the piggy which is in turn holding a bottle of beer. I did put the piggy back where I found it! 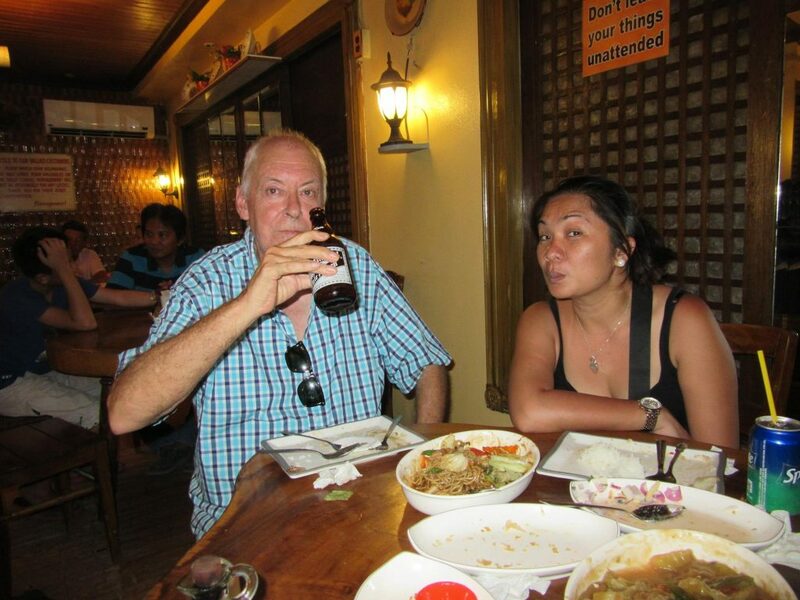 Above is a photo of me and Zabrina at Sans Rival, Dumaguete. It is another gastronomical treat! Silvanas is my number 1 choice there. As soon as my lips touched the golden-disc shaped silvanas, I was sent to heaven. Every bite was oozing with creamy butter goodness. They also serve rice meals and short orders. I highly recommend that you try their spaghetti. Karl and JJ appear in this picture above. It is taken at Cafe Bob’s, District North Point Mall, Ayala, Talisay City, Negros Occidental. Note the American influence with the choice of food – burgers and onion rings! 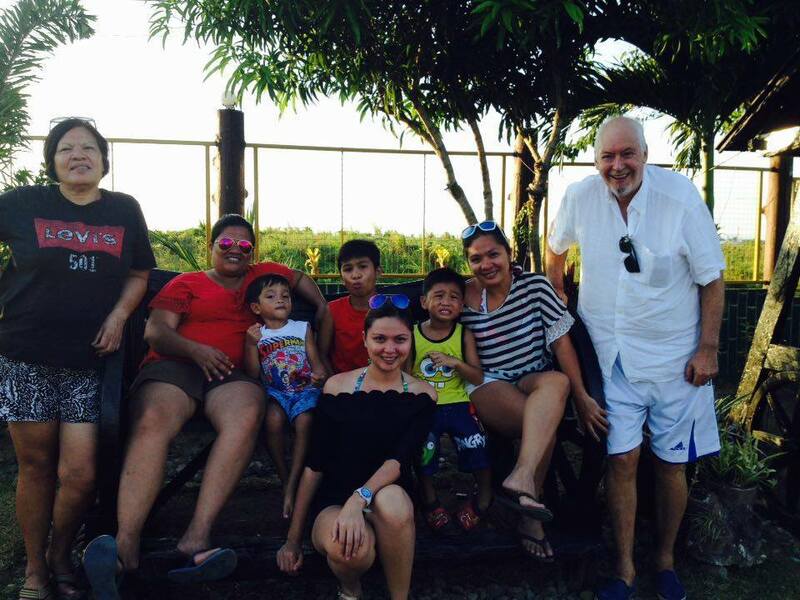 We were on our way back from Lakawon and had a pit stop – of course! More food! I am pictured with Zabrina, her two boys, her two sisters, Mama and her nephew. Only her brother and sister-in-law were missing. They had to stay home and look after the animals – pigs, chickens and dogs. I do love the Philippines. Family is important here and I have a wonderful family. Serious face? Drinking beer is a serious business! 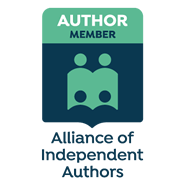 Please see my affiliate disclosure on my About page. 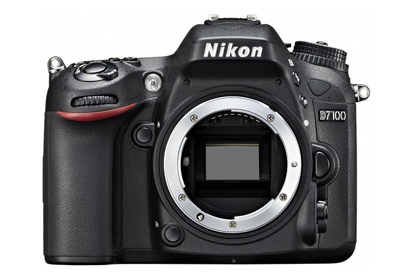 Want to start your own photography blog? I recommend SiteGround web hosting. Thanks Gregg – appreciated. Maybe we can all meet up one day!